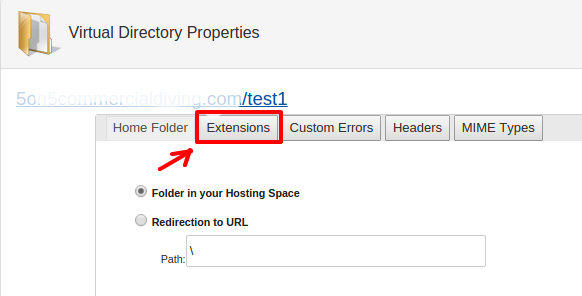 In order for you to use multiple different ASP.NET or PHP version under the same website, you will need to create a different Virtual Directory for each and set the versions from there. 1. 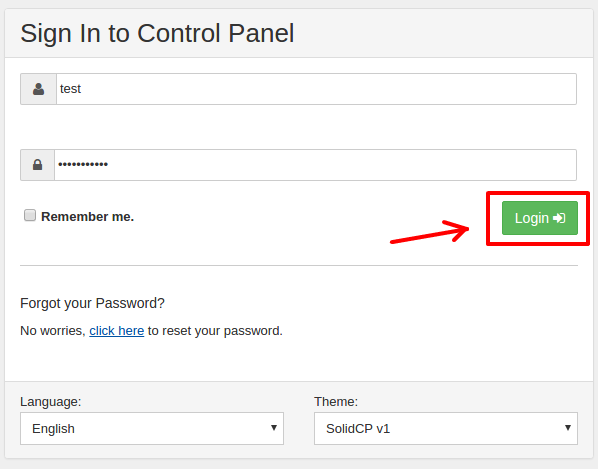 Login to your SolidCP panel. 2. Click on Web Sites under Web & Applications. 3. 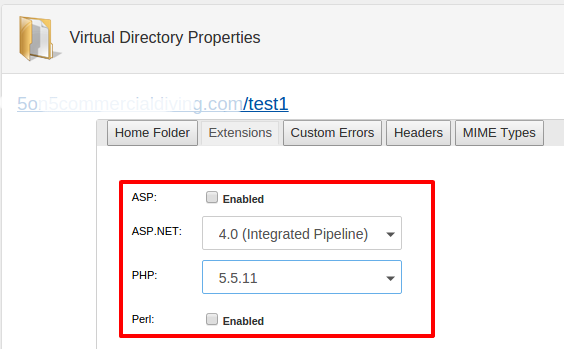 Choose the website under which you wish to create a Virtual Directory with a different ASP.NET or PHP version. 4. 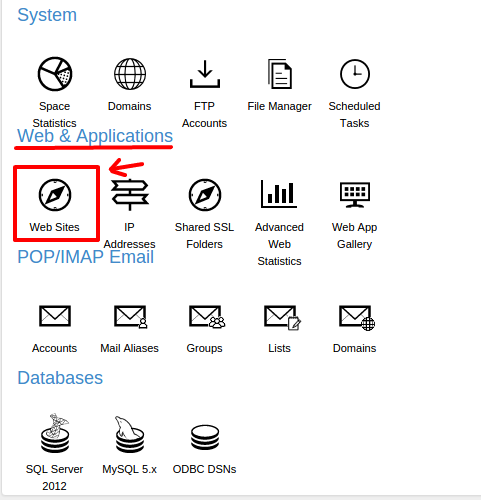 Click on the Virtual Dirs - Virtual Apps tab under your website. 5. Click Create Virtual Applications under Virtual Applications. 6. Type in the Directory Name and the Virtual Application Folder. 7. Click the button with the "Correct" sign. 8. In the newly create Virtual Application go to Extensions. 9. From this window you can change the PHP and ASP.NET version via the drop-down menus. 10. Once your correct configurations has been set, please click Update. This way you can see multiple (unlimited) Virutal Applications under your website for which you can configure different version of ASP.NET and PHP.